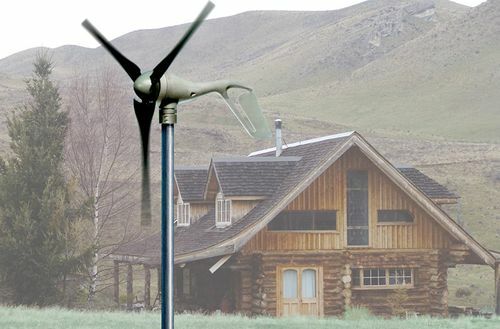 Not much has changed since our last update on the Honeywell Wind Turbine, except WindTronics released this video showing the gearless blade tip system at work. 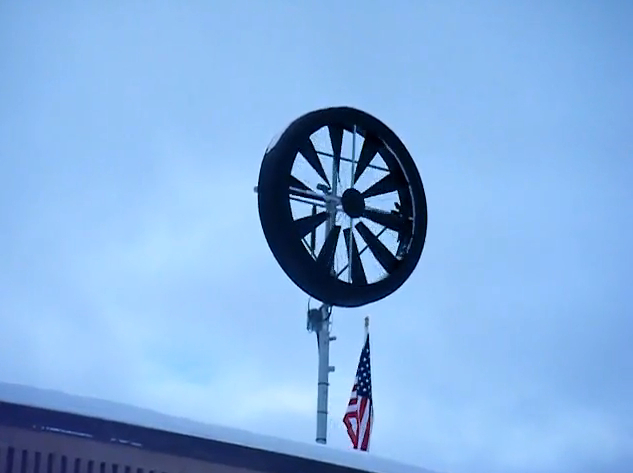 It’s spinning nicely, and the company claims it can start generating energy at winds speeds as low as 2 mph (and up to 42 mph). The $5,995, soon-to-be-launched small wind turbine can produce up to 2000 kWh/yr in class 3 winds and up to 2752 kWh/yr in class 4 winds. 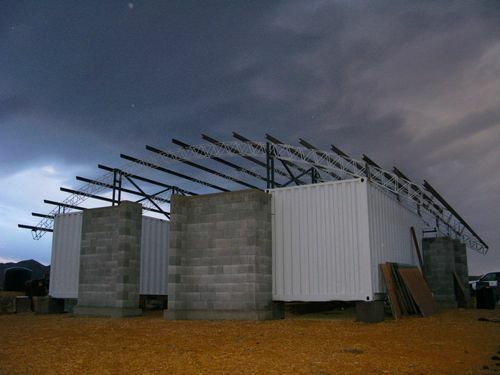 When disaster hit Haiti, readers said we should team up with some of the folks behind the many container projects we've featured to get shelter to the disaster areas. 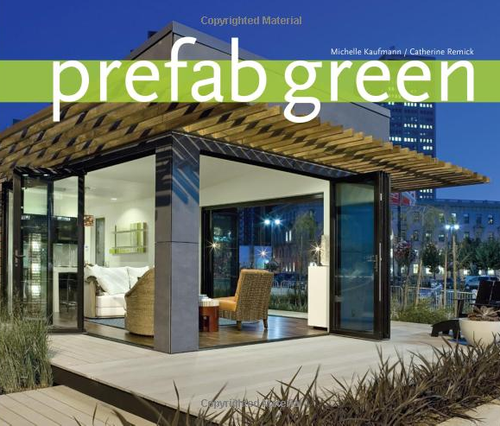 It seems like a good idea, and PFNC Global Communities makes an interesting sub-$10,000 container home. But it may not be a good idea. In disasters, housing relief should include some combination of temporary and permanent solutions, and I'm not sure whether a container home would work as either one in Haiti. We believe something like this Shelter Box could provide some temporary relief.